The Mark Hoke Show, which airs live Wednesday on KLAV 1230 AM radio in Las Vegas at 11 a.m. PT, is joining the PokerNews family of podcasts. 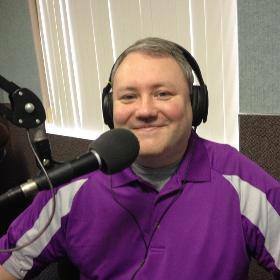 The show, which is also available on the internet at www.klav1230am.com, is hosted by long-time poker radio host Mark Hoke and features weekly poker news, updates, and more. "The Read" brought to you by PokerNews - news of the day. "Poker Plays You Can Use" Strategy Segment with author Doug Hull and his book Poker Plays You Can Use. "Arctic Blu Keep Your Cool Game of the Day" from Arctic Blu Cooling Towels. Hoke has been a mainstay in the poker radio world for years, but it wasn’t until September that he uprooted his family and relocated from the East Coast to Las Vegas to establish the show. Hoke also brought on account executive Bruce Garrett; Nevada Hall of Fame Broadcaster Jon Lindquist; and Tim Bowman on the production side of things. The Mark Hoke Show internet show is now on Roguewire.com along with the past shows being posted on the Live Stream page. The internet show airs Sundays at 6 p.m. ET/3 p.m. PT live from the home of Project All In at Kwan International based at the Las Vegas Motor Speedway. In addition, Hoke and company will have live coverage of the November Nine and Hall of Fame ceremonies on Roguewire. "It has been a godsend moving the show to Las Vegas permanently and it truly shows with a quality product second to none in poker. We need another hour," Hoke concluded. "And big thanks to PokerNews for putting the show on their site - it's outstanding recognition from the best in the industry." 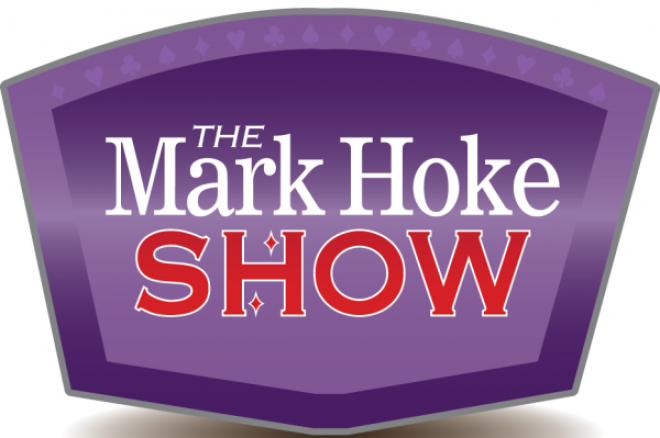 Be sure to stay tuned to PokerNews for more episode of The Mark Hoke Show, and don't forget to like the show on Facebook. You can also follow @MarkHokeShow and @roguewire on Tiwtter.